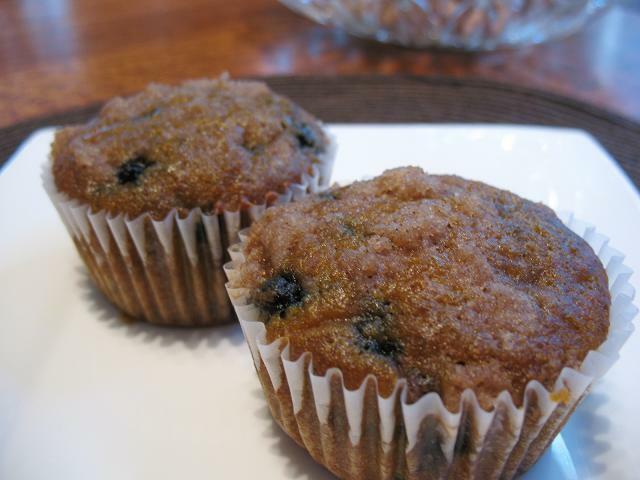 Stop and Smell the Chocolates: Pumpkin Blueberry Streusel Muffins Anyone? Pumpkin Blueberry Streusel Muffins Anyone? I'm happy to be over at Denise In Bloom, participating in her 31 Days of Autumn Goodness! Go enjoy some muffins and check out more of the 31 Days of Autumn Goodness while you're there! Have a lovely Fall day friends!! Big you're killing me over here with your goodies so I'm cutting right to the huggin' chase size hugs to you!